Happy Friday everyone! 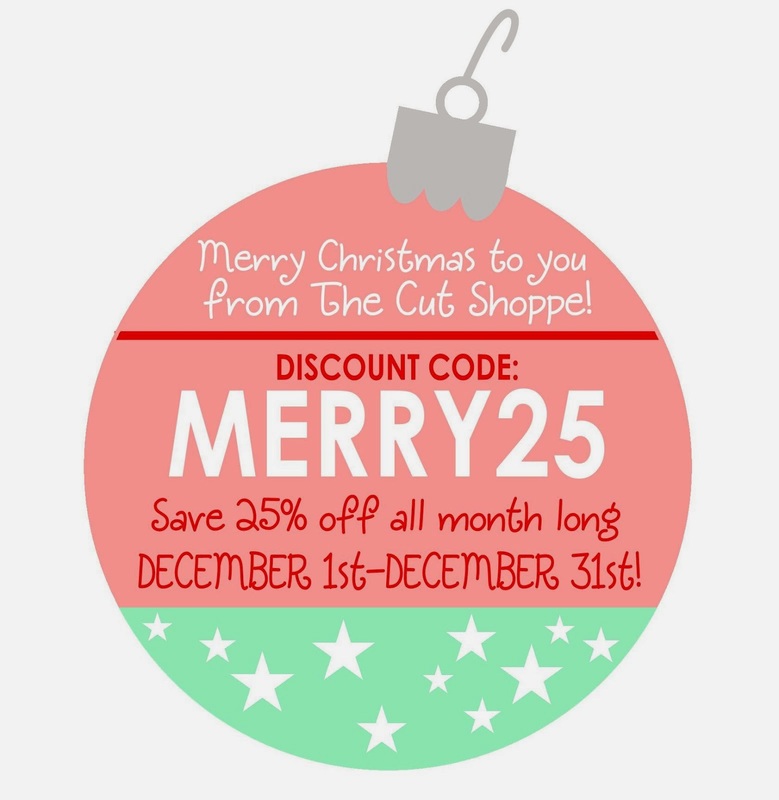 I have a new layout for The Cut Shoppe to share today. 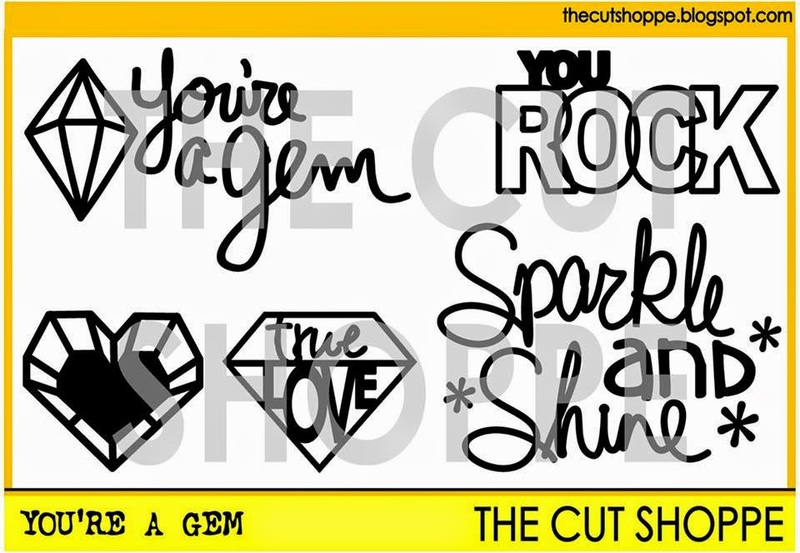 This time I gave the You're a Gem cut file set some good use. I still had this photo of my niece in her princess dress in front of the castle in Disneyland Paris, taken last Summer. 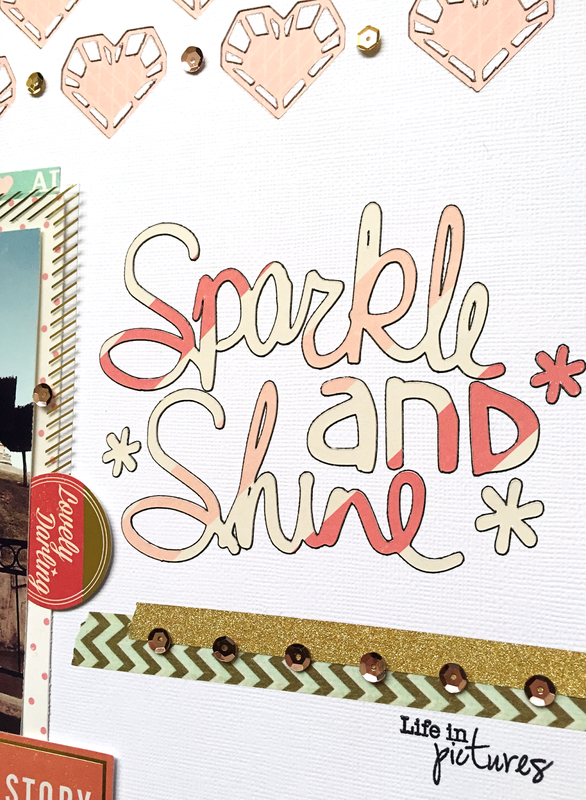 These diamonds and Sparkle and Shine sentiment are perfect for it. 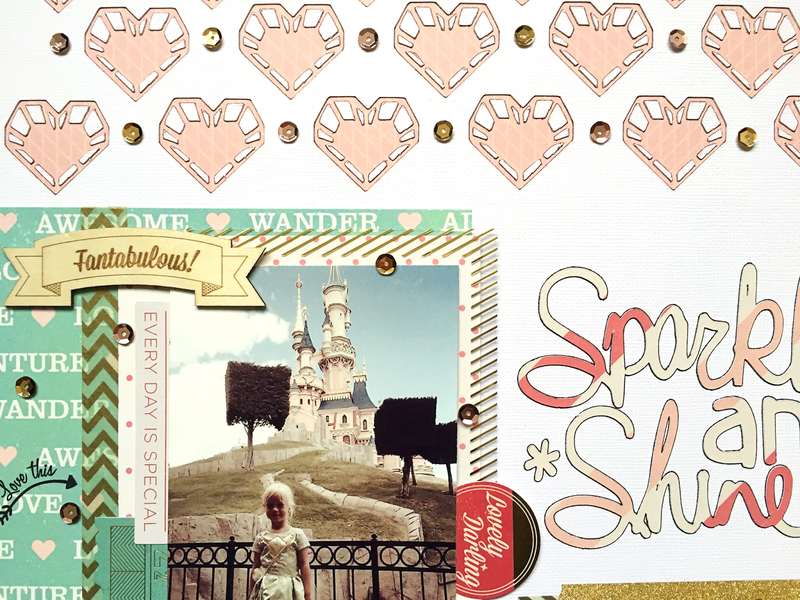 I wanted this layout to be all sparkle and shine with gold and glitter, so I used the Shimelle collection which has all the pink and gold. I added some washi tapes, sequins and stamps from Little.Miss.Evie. 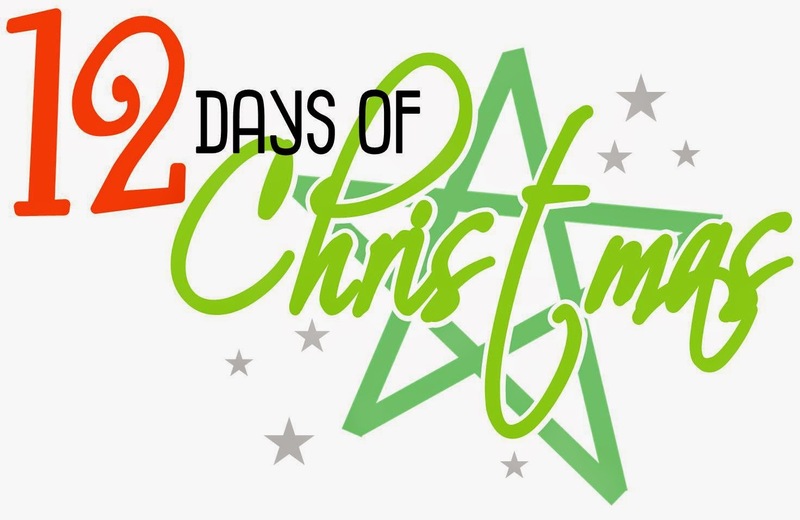 At The Cut Shoppe we're celebrating 12 Days of Christmas. You can find all info about our giveaways overhere on The Cut Shoppe blog. To make shopping this month even more fun, we're giving you 25% off of all your purchases throughout the month of December!! Really stunning layout Danielle!! 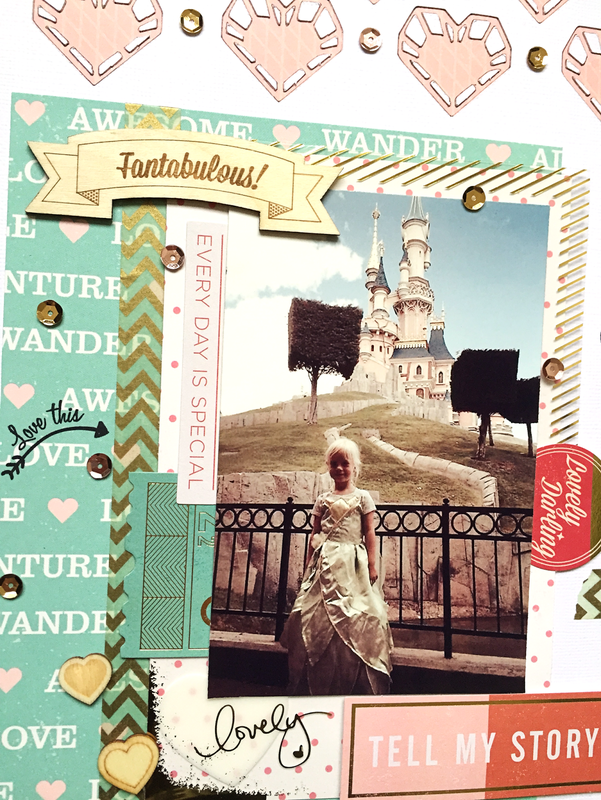 Love what you did with the cut files, and the Shimelle collection! !